Please Note: We will be meeting in the Trexler Building instead of the Educational Build! 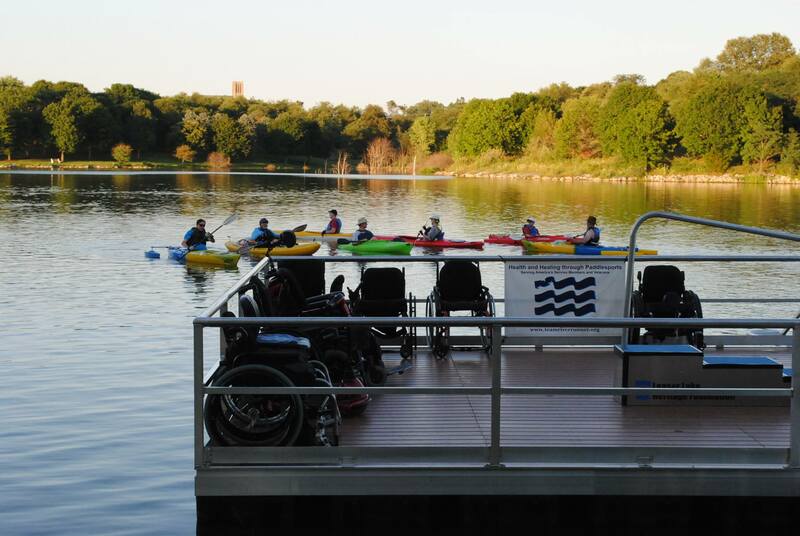 Team River Runner is a national organization whose mission is to provide health and healing to veterans and individuals with disabilities through paddle sports. Since its establishment in the Spring of 2016, Team River Runner~Lehigh Valley has been supported by the Lehigh Valley Kayak and Canoe Club. Join us on Thursday, October 4, 2018 to learn about the work and activities of our local Team River Runner chapter and meet some of program participants and volunteers. There will be a General Membership meeting of the Lehigh Valley Kayak and Canoe Club after the presentation.